Create dynamic, data-driven interactive content for Elo devices. Never write code! Intuiface — The world's premier platform for creating, deploying, measuring, and managing interactive digital experiences for Elo touchscreens without writing one line of code. 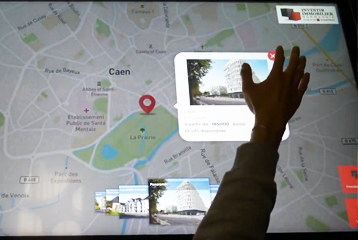 Build gorgeous, highly functional applications for any audience and interact with them using any Elo touchscreen and - optionally - any peripheral connected to the display. Use your own data and your own content - don’t change a thing. 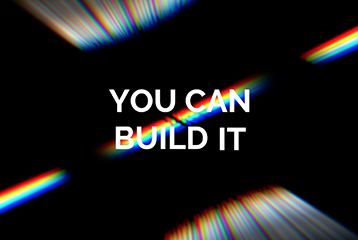 If you can build a slide then you can create fully interactive digital content that will thrill your clients and intimidate your competition. Where to use it? 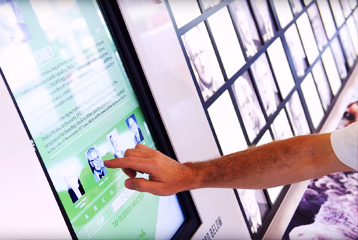 Interactive digital signage running on an Elo touchscreen can be everywhere. From a sales pitch to an art exhibit, from an information kiosk to a point-of-sale terminal to a self-service concierge. For both mobile employees and permanent installations. Sell a product, tell a story or do both. 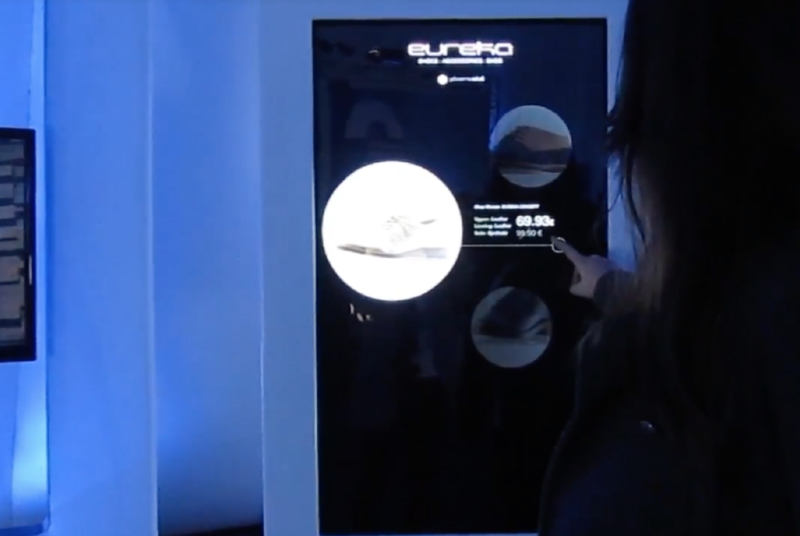 Interactive digital experiences on Elo displays can be used everywhere you have an audience and an idea. Intuiface runs great on Elo I-Series, Elo Backpack™ and Elo Large Format Touchscreen Signage. This do-it-yourself tutorial will show you how easy it is to create modern and engaging interactive content. Intuiface has a unique history with a focus on R&D. See how it compares to traditional digital signage software. Use Intuiface to define, collect, visualize, and share the data that drive design, operational, and business insights. See how Intuiface is uniquely engineered to work with virtually any interactive approach you can imagine. Elo devices offer a choice of Android or Windows. For example, Intuiface runs great on Elo I-Series, Elo Backpack™ and Elo Large Format Touchscreen Signage. Android: Intuiface requires Android Version 4.4 or later. The CPU should be Intel x86 or ARMv7-A or higher. Windows: Intuiface requires Windows Version 7, 8.1, or 10. The CPU should be Intel Core i5 or higher. Minimum of 4GB RAM and a 1GB graphics card. If using Intel HD Graphics, increase RAM to 6GB and use at least 5th generation i5. The Future Of Digital Signage For Elo Devices Is Here. Be Part Of It.